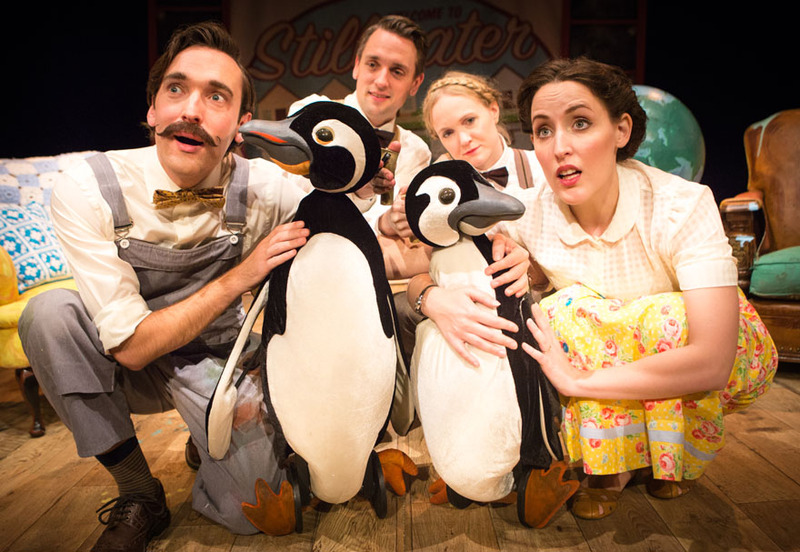 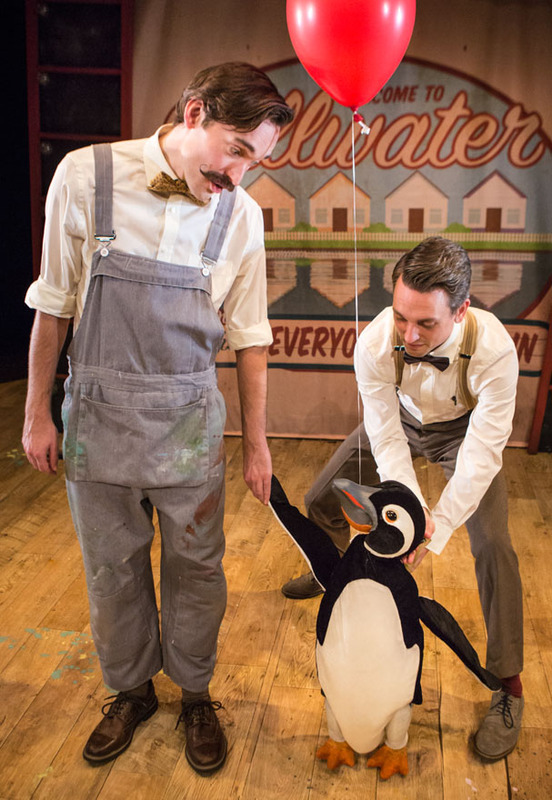 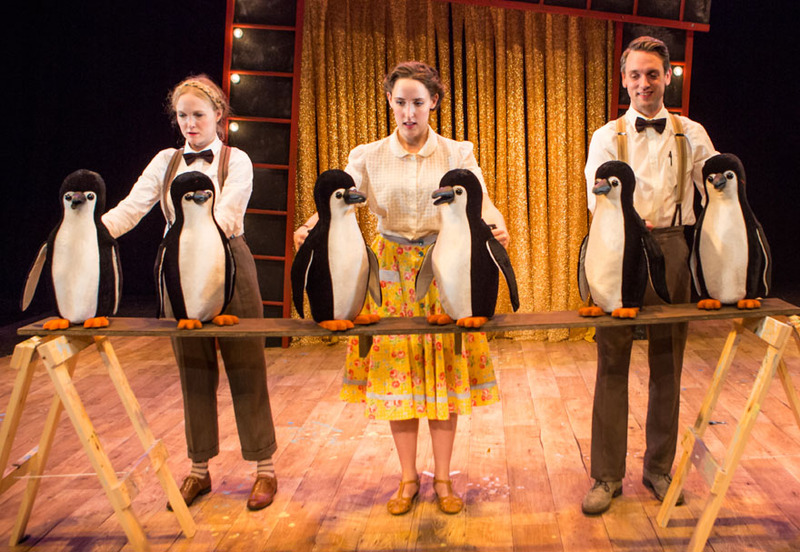 Penguin puppets and puppetry direction for Pins and Needles musical adaptation of the 1930’s book Mr Popper’s Penguins. 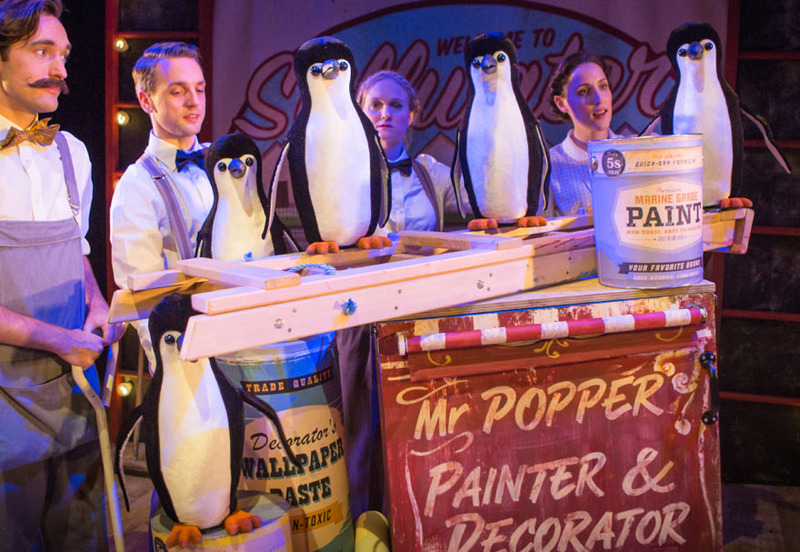 Produced by Kenny Wax, this show began life at the Lowry in Salford and is set to premiere in New York at the New Victory this autumn, followed by a West End run at christmas. 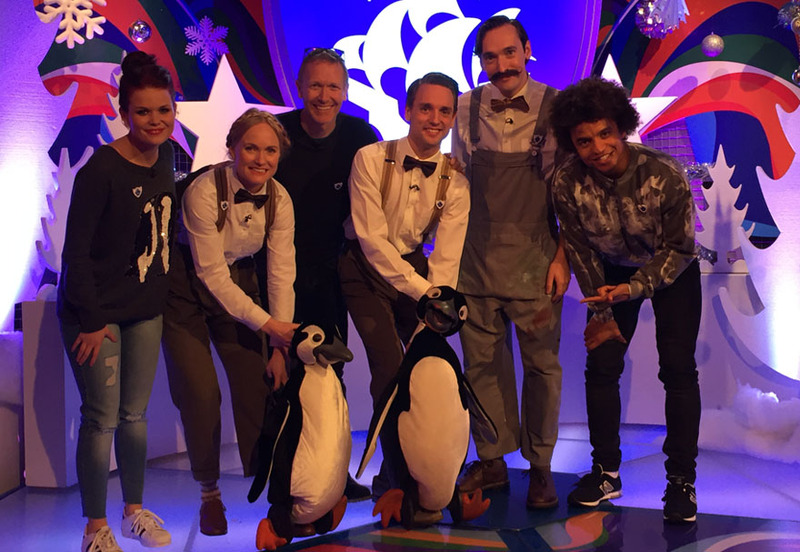 Visiting the Blue Peter set!